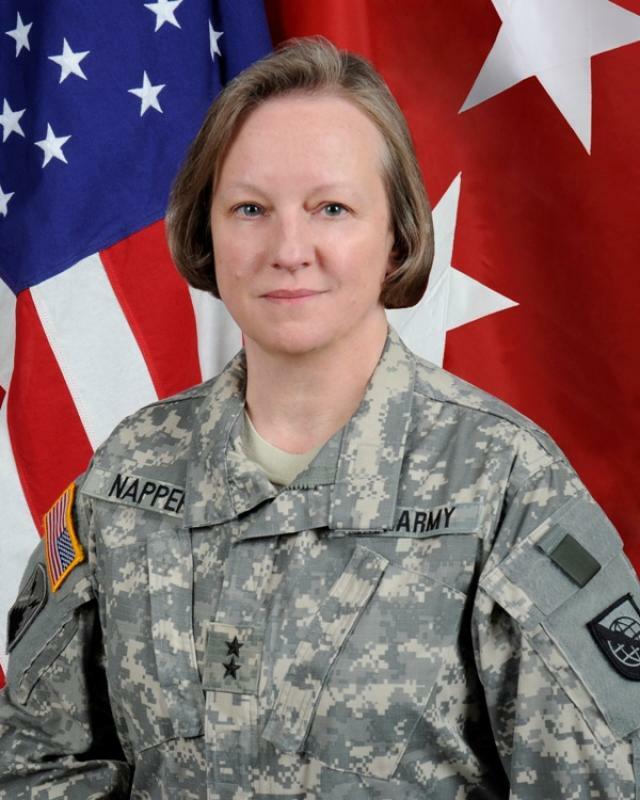 Jennifer Napper (US ARMY MG, Ret) has joined the CSFI Advisory Board. Major General Napper is the VP and Deputy General Manager Defense Solutions, L3 Communications (NSS). Former Director of Plans and Policy, J5 USCYBERCOM.